You can barbeque anywhere in the world, but only in South Africa, can you enjoy a braai or chisa nyama or ukosa, to name a few. Today, thousands of South Africans headed outdoors to start fires to celebrate our nation’s favourite pastime. Yes, braaing is so popular in South Africa that we have a special day to celebrate this quintessentially South African cooking method. We celebrate National Braai Day on 24 September, officially known as Heritage Day. National Braai Day gives South Africans an opportunity to celebrate our country’s cultural heritage and diverse traditions. Even with our diverse backgrounds, none of us need encouragement to light a fire and prepare great feasts! And that is exactly what we did today! Adapted from an Ina Paarman recipe. To butterfly the chicken, cut it open along the backbone and flatten the carcass by pressing on the breast-bone with the heel of your hand. Mix together the garlic, coriander, bay leaves, stock powder, chillies, paprika and coconut milk. 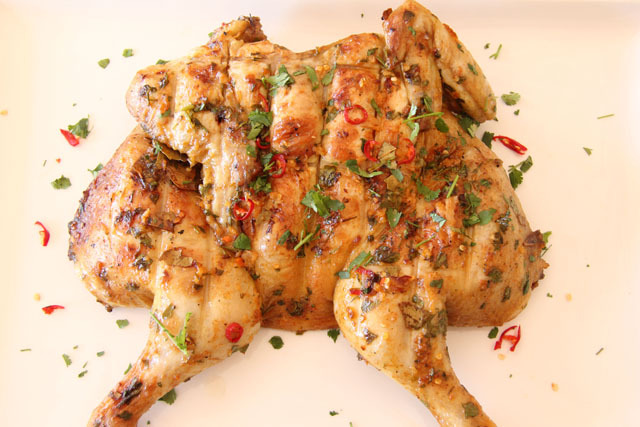 Brush over the chicken, cover and marinate overnight in the refrigerator. 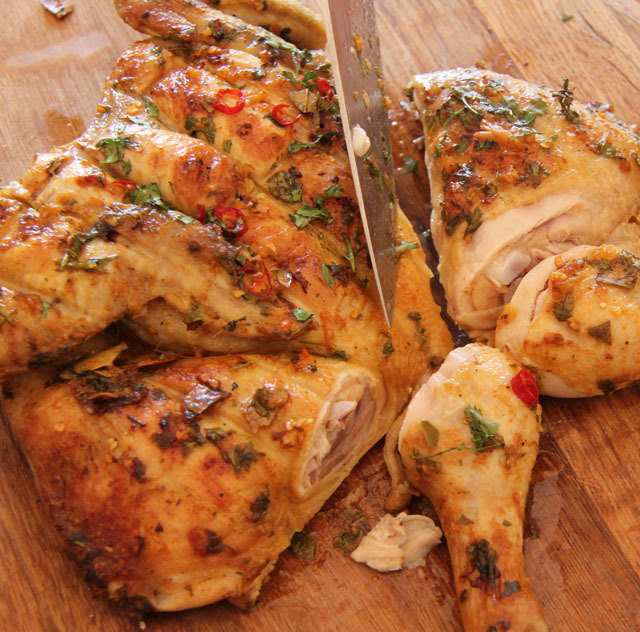 Before cooking, brush off the marinade and add the oil, lemon rind and lemon juice to it. Set it aside until later. Braai the chickens slowly for at least 45 – 50 minutes, turning regularly. Towards the end of the cooking time, baste with the remaining marinade. Braaibroodjies are one of our family’s braai favourites. 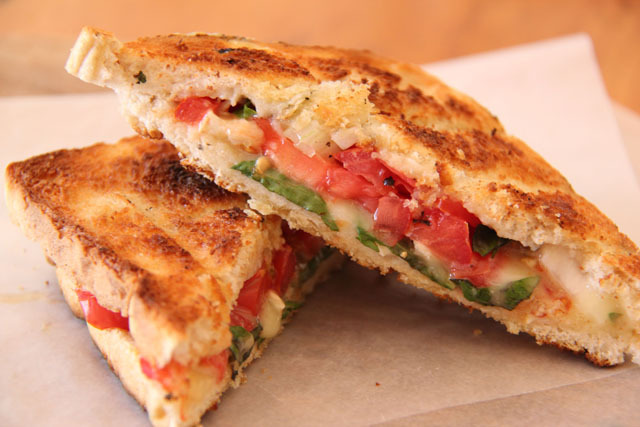 These toasted sandwiches are traditionally made with cheese, tomato and onion. It is then braaied slowly on light coals until it is golden brown on the outside, the onion is cooked and the cheese has melted. Braaibroodjies are traditionally made with cheese, tomato and onion. Butter bread slices on both sides. Spread butter on both sides of the bread slices. 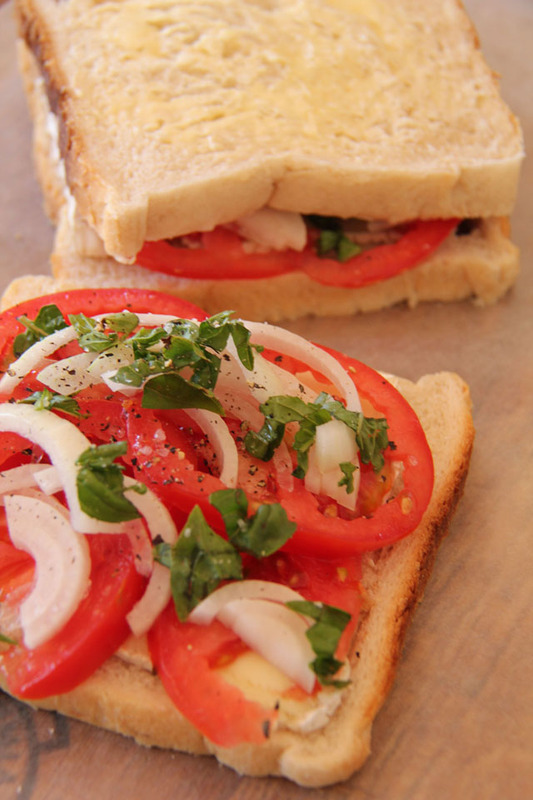 Place tomato and onion on 4 of the bread slices. Season with salt and pepper. Top with the cheese and basil leaves. Place remaining slices of bread on top. Place sandwiches inside hinged grid and slowly toast until golden brown. 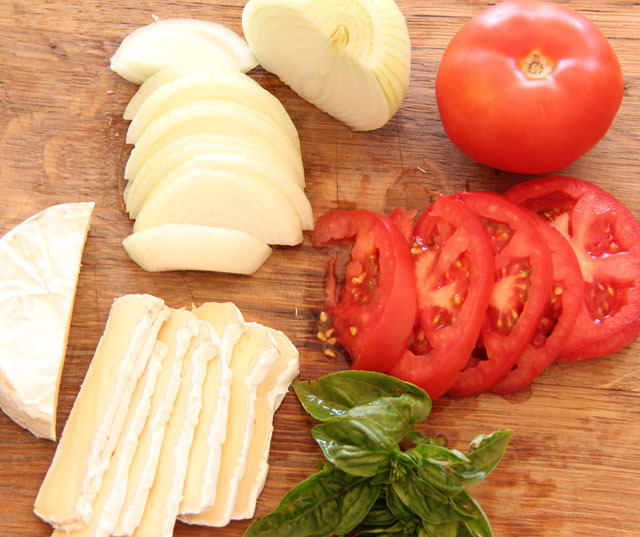 You can use any kind of cheese, or combination of cheese. Use a hinged barbeque grid, or tie thin string around each sandwich to prevent it from falling apart when turning over. Roast sandwiches after you’ve finished braaing the chicken, when the coals have cooled down a bit. So next time you feel like lighting a fire, try these recipes and create your own feast. For more technical information on the perfect braai, visit Jan Braai’s website. Thanks Colleen! Your support means a lot to a novice to the blog scene like me! Will definitely watch out for the cooksister.com Braai The Beloved Country next year.